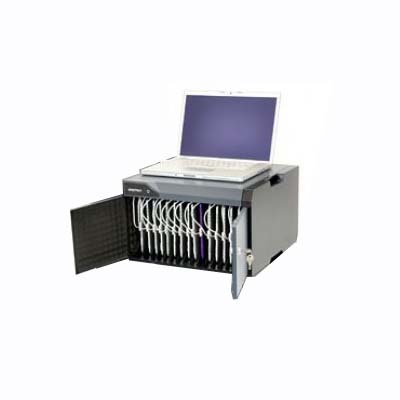 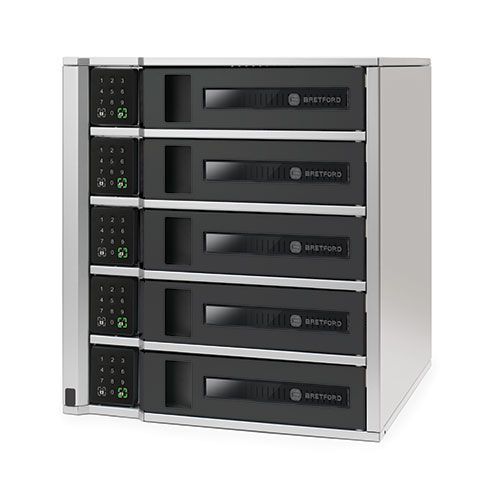 The TechGuard Charging Locker 5 features 5 bays that can hold up to 15 devices. 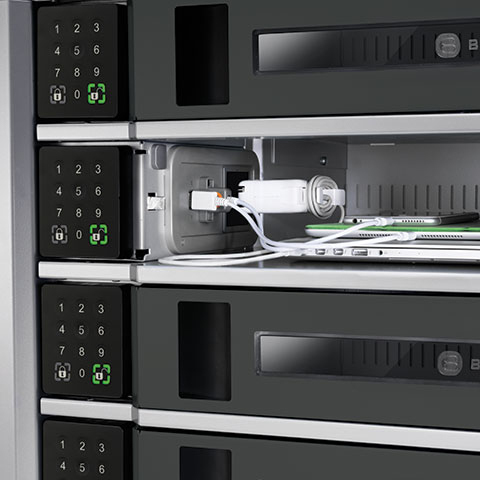 Each bay provides sufficient storage to secure and charge up to 3 devices with 1 AC charging outlet and 2 USB full-rate charging ports. 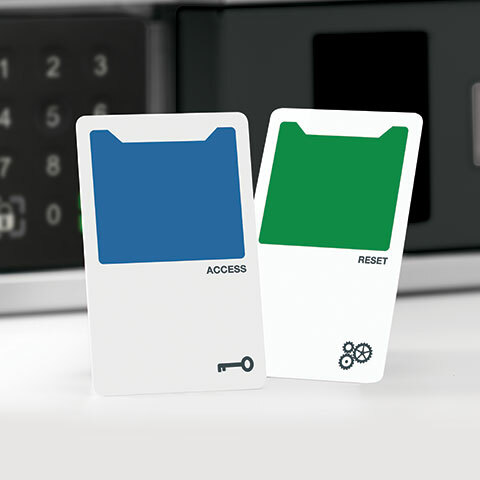 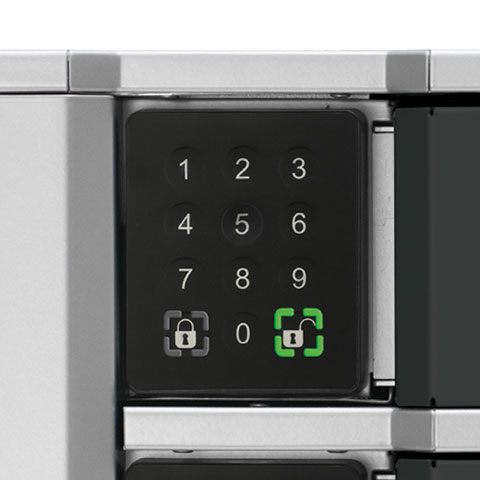 Each bay can be accessed with a unique passcode or with an admin override card. 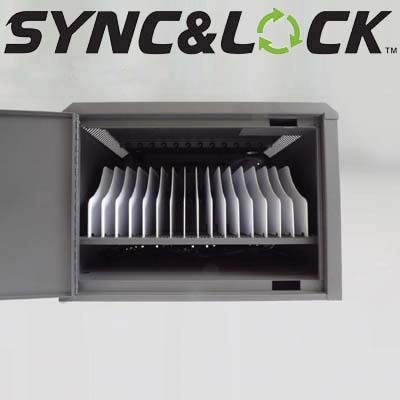 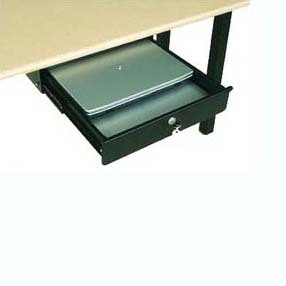 Be the first to review “TechGuard Charging Locker 5 Bay” Click here to cancel reply.